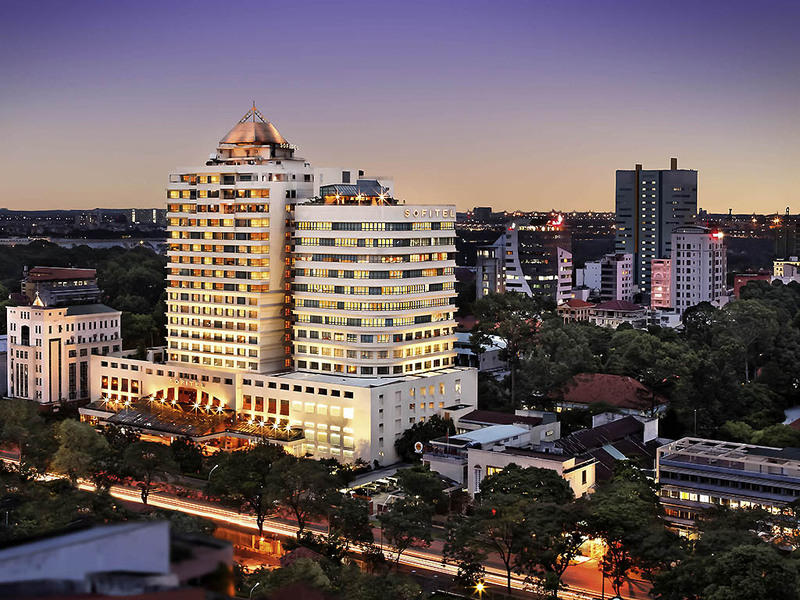 Mr. Olivier Revy, General Manager, would like to extend to you a very warm welcome from Sofitel Saigon Plaza. Refinement can be found at L'Olivier restaurant where our French Chef serves you creative and authentic Provence cuisine in a cosy and relaxed atmosphere. Private functions can be arranged on request. Mezz is an interactive buffet restaurant which provides guests a new culinary discovery with international dishes and Asian specialties, along with imported products from France. All guests are served with freshly cooked dishes a-la-minute.